Now that the weather is warming up it’s time to start thinking about sun safety. If you aren’t regularly applying sunscreen every day, it’s best to start adding it into your routine now. Whether you are relaxing by the pool or going out for a walk, you should be looking for a sunscreen with SPF 30. Make sure you apply 15-20 minutes before heading outside because sunscreen that is applied in direct sunlight may evaporate before it has a chance to bond with the skin, making it less effective. 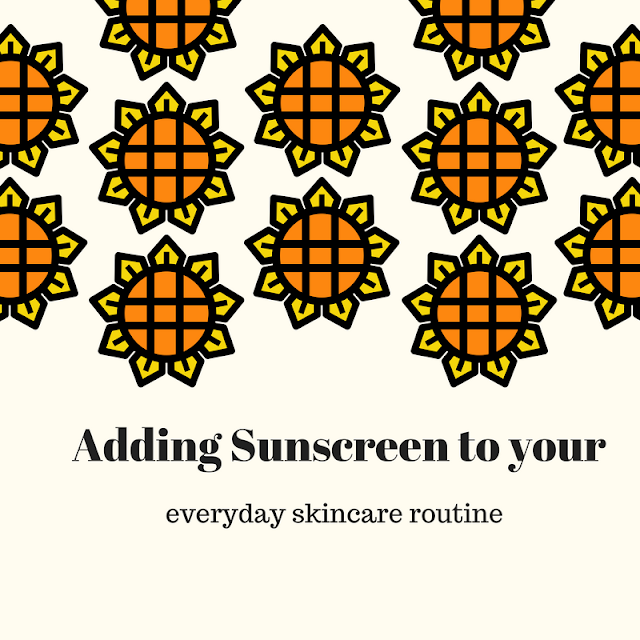 The amount of sunscreen you apply is important, for the average adult 2 to 3 tablespoons should be enough to cover your entire body, while 1 tablespoon should be enough for the face. Adding sunscreen to your everyday skincare routine can be pretty easy with a facial moisturizer that includes sunscreen. 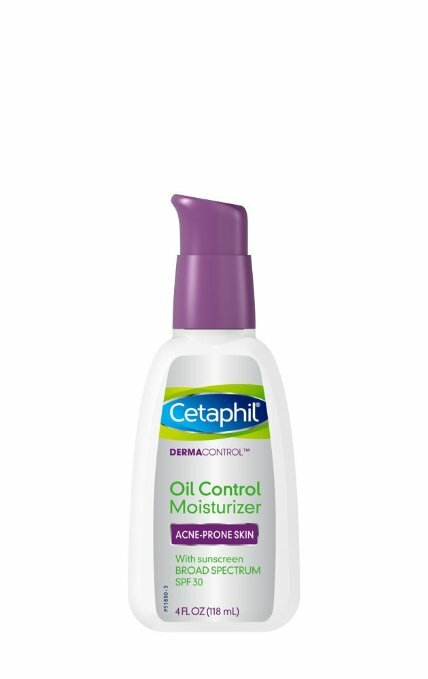 This is a light weight non-greasy lotion that protects the skin from harmful rays but also leaves skin feeling moisturized and soft. It is fragrance-free and alcohol free. If your skin is on the dry side, try this moisturizer! It is paraben and fragrance free and reduces dry, rough skin. It provides a matte finish and is very hydrating. 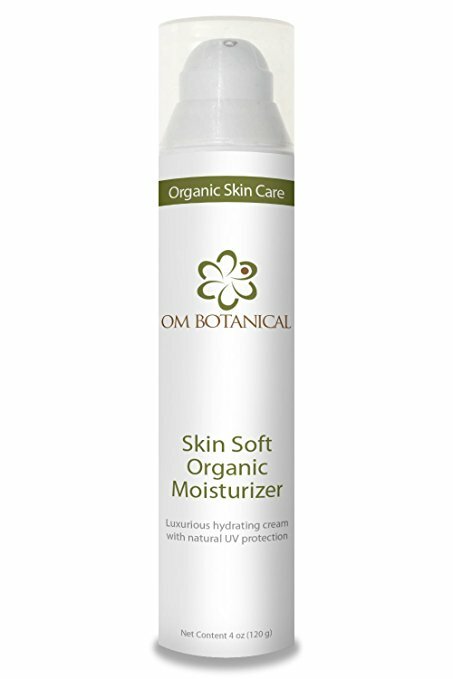 This moisturizer is made with natural botanical ingredients. It is light weight and non-greasy. It is also gluten free, vegan and cruelty free; pH balanced, free of parabens and other toxic chemicals. 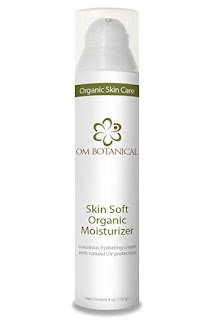 It leaves skin moisturized by drawing moisture from the air around you. If you already have sunscreen and want to add it to your facial routine, dot sunscreen to the face – remember only about a tablespoon size - then wait a few minutes before applying your moisturizer and then your makeup. This will allow your skin some time to soak up the SPF properly and helps your makeup apply easier. Now that we have added sunscreen to our facial routine don’t forget the rest of the body. For the body, use the amount you can hold in your palm (2 to 3 tablespoons), to fully cover all exposed areas of your body. Rub the sunscreen thoroughly into your skin. Remember your neck, face, ears, tops of your feet and legs. If you have thinning hair, either apply sunscreen to your scalp or wear a wide‐brimmed hat. Protect your lips - apply a lip balm with a SPF of at least 15. Reapply sunscreen at least every 2 hours to remain protected, or immediately after swimming or excessively sweating. Your skin is exposed to the sun's harmful rays every time you go outside, even on cloudy days, remember to use sunscreen every day you are outside.